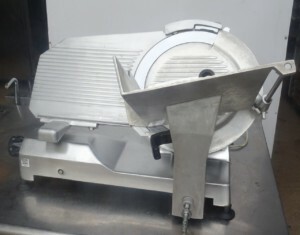 Brand new and offering a full stainless steel structure. 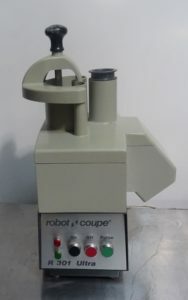 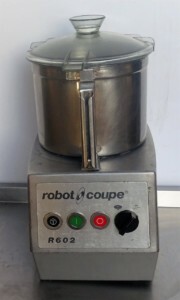 Capable of peeling up to of potatoes and other root vegetables. 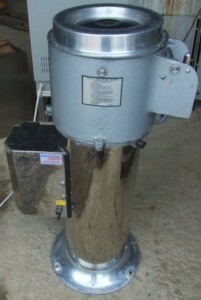 Clever splash guard preventing excess water from flying from the exit gate. 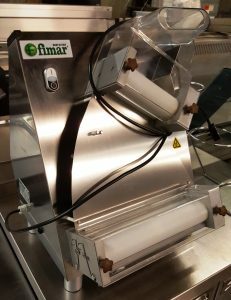 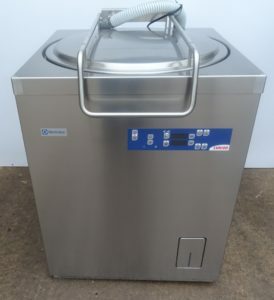 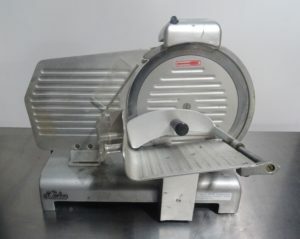 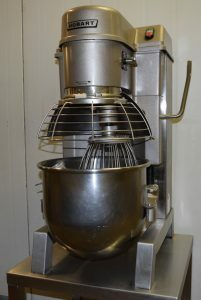 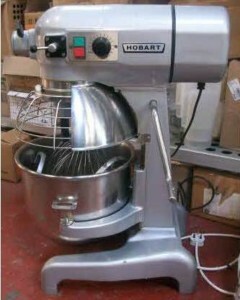 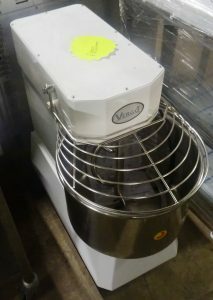 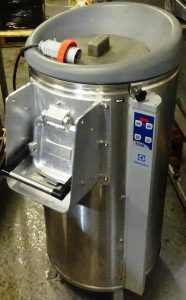 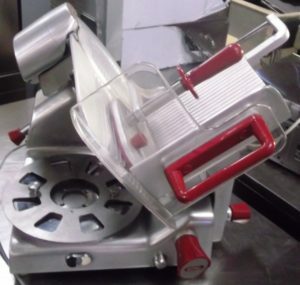 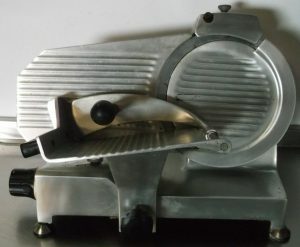 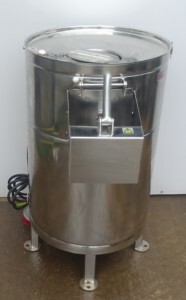 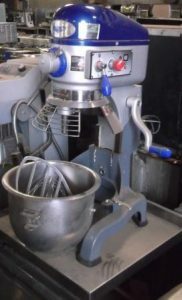 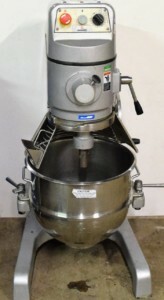 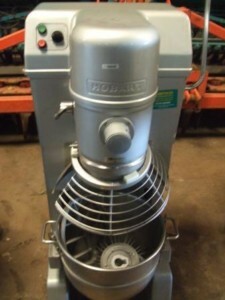 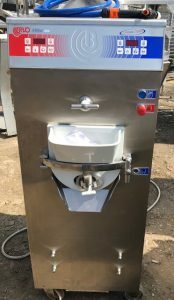 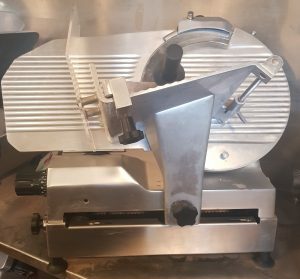 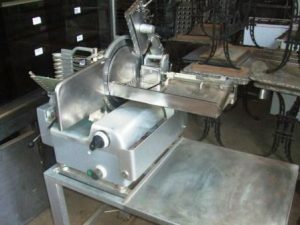 FIMAR 12 inch Pizza Dough Roller – Ex Demonstrator!